Okay guys, today's Must Have Monday comes to you from Crave Naturals, one of my very favorite companies. 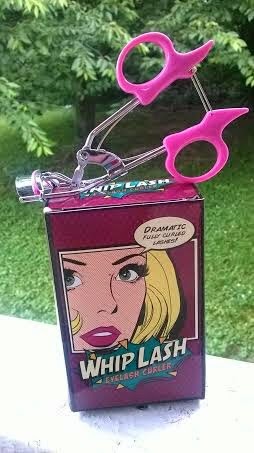 We got a chance to review the Whiplash eyelash curler from Crave Naturals, and it is a great product. I am not a beauty expert, by any means, but I honestly think that one of the biggest things a woman can do to change her look is to curl her lashes. Really, if you are not big on makeup, just curling your lashes before you apply mascara can really provide you with a dramatic effect. I honestly just usually wear foundation, bronzer and mascara. And, of course, I always curl my lashes. NEVER WEAR FAKE LASHES AGAIN! 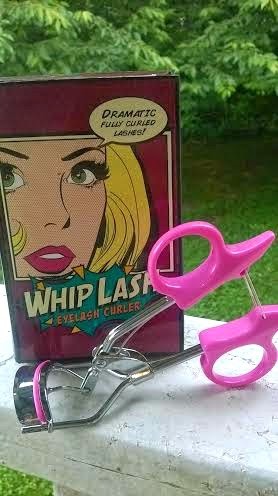 If you are look for a professional quality lash curler to give you fully curled lashes that last all day long then Whiplash is a must have. 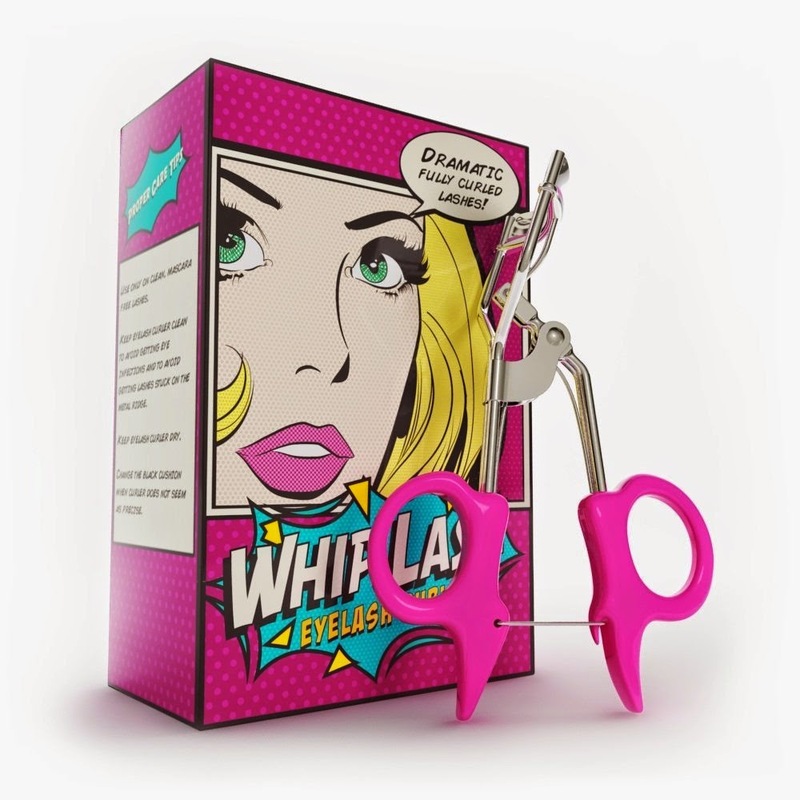 Whiplash Eyelash Curler will make your lashes stand out, in just a matter of seconds. After using several different eyelash curlers that failed to produce a full curl that lasted all day, the founder and CEO of Crave Naturals was determined to find a curler that could out perform all others. She tested several curlers that were poorly made, flimsy and hard to hold, until she found the design for Whiplash. 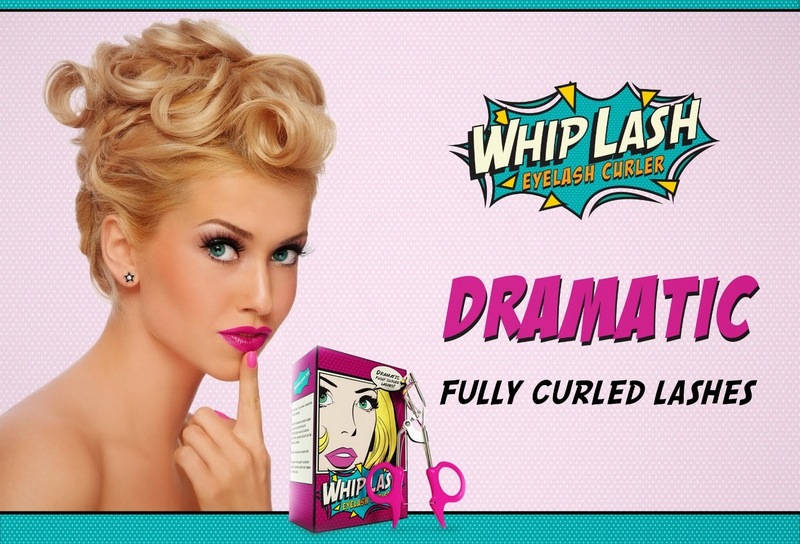 Designed with precision in mind, Whiplash increases the natural curl of eyelashes by 80%. It captures every lash to create dramatic, fully curled lashes that will stay curled all day long. Each Whiplash curler comes with 10 refill non slip cushion pads, which will prolong the life of the curler. I really like the Whiplash eyelash curler, and I know you will too. These also make great gifts, if you have a girlie in your life that likes to look good! Right now, the Whiplash is only $14.88 on Amazon, and it's eligible for Prime, which means it ships free and you'll get it in only TWO DAYS if you have Prime! Go now and get one of your own, you'll be glad you did!